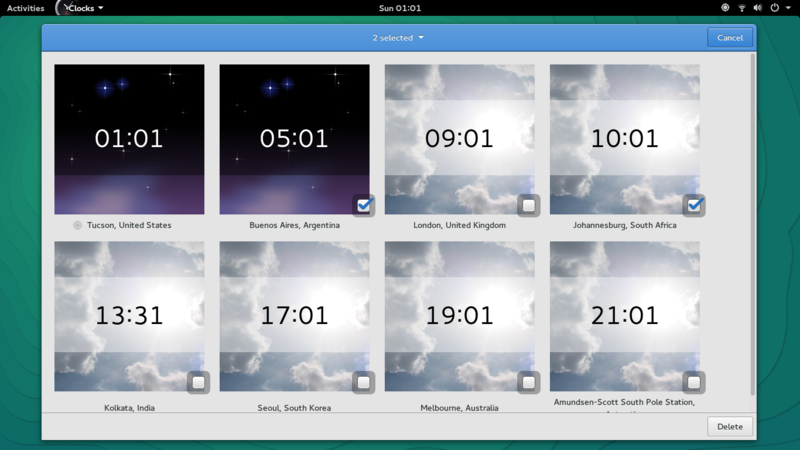 Clocks is a simple application that shows date, time, and alarms. This page was last modified on 24 May 2015, at 13:12. This page has been accessed 7,907 times.